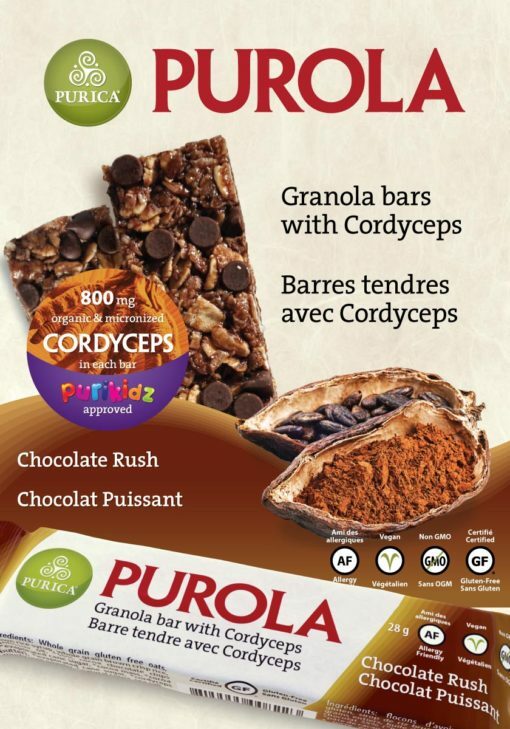 PURICA Purola granola bars are a healthy and safe snack for all members of the family, including children on the go, at school and at play. 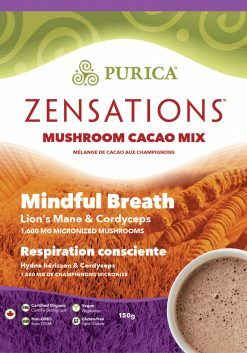 Enjoy the benefits of the finest in granola combined with the power of PURICA micronized mushrooms; all the while free of common allergens, gluten, preservatives, colours, artificial flavours and genetically-modified ingredients. 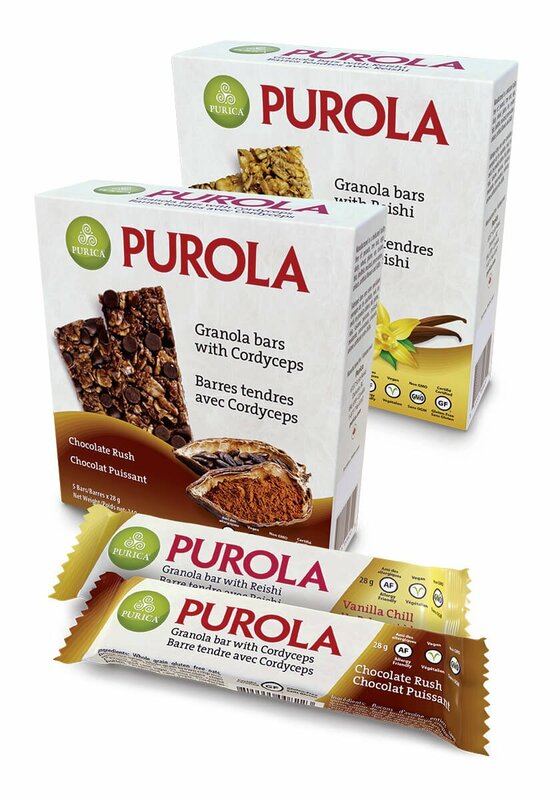 Certified gluten-free, allergen-friendly and vegan. 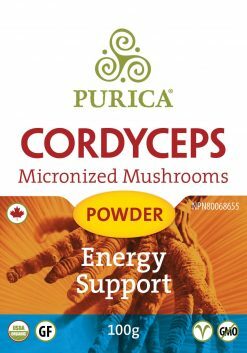 Chocolate Rush features PURICA Cordyceps micronized mushroom powder for energy and endurance. 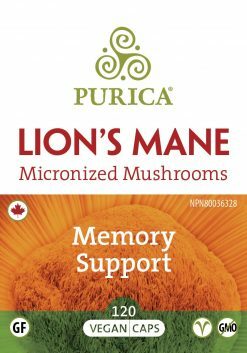 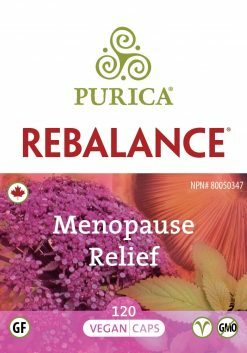 Vanilla Chill features PURICA Red Reishi micronized mushroom powder for relaxation and calmness. All fats are plant-based (mostly derived from sunflower oil): No trans fats — Each 28 gram bar of Vanilla Chill contains just 3.5 grams of fat (3 grams non-saturated, 0.5 gram saturated and 0 gram trans fats) while each 28 gram bar of Chocolate Rush contains just 5 grams of fat (4 grams non-saturated, 1 gram saturated and 0 gram trans fats). 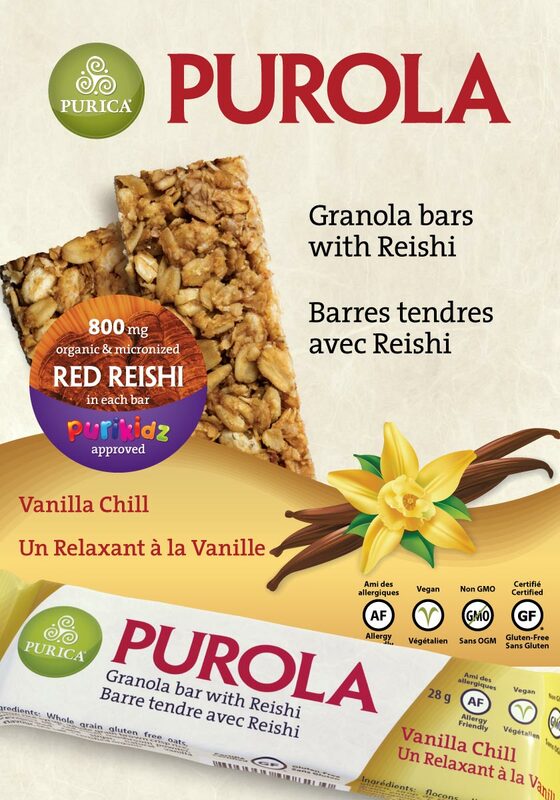 Free of preservatives, colours, artificial flavours and GMO ingredients. Free of common allergens, gluten, preservatives, colours, artificial flavours and genetically-modified ingredients. 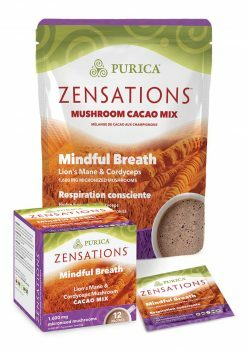 Whole grain gluten free oats, brown rice syrup, whole grain brown crisp rice, sunflower oil, *red reishi mushroom powder, *evaporated cane sugar, natural vanilla flavour, sea salt.